Use of this Item is not restricted by copyright and/or related rights. As part of the acquisition or digitization of this Item, the University of South Florida Libraries is contractually required to limit the use of this Item. Limitations may include, but are not limited to, privacy issues, cultural protections, digitization agreements or donor agreements. 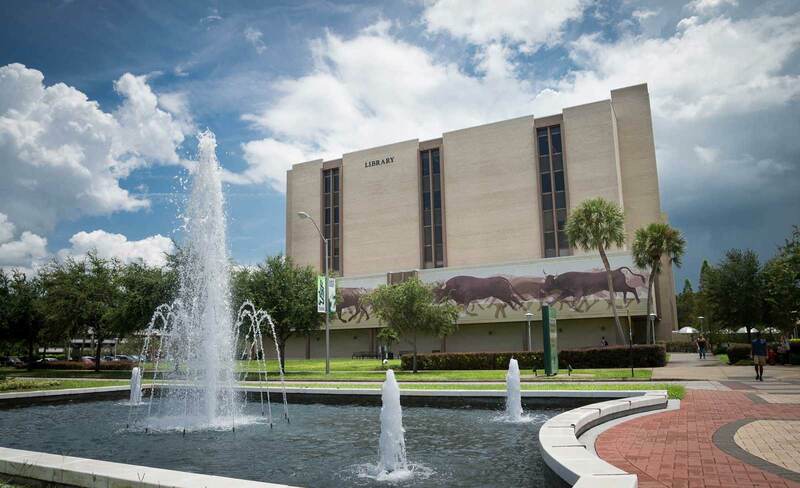 Please refer to the University of South Florida Libraries Copyright and Privacy page for more information.